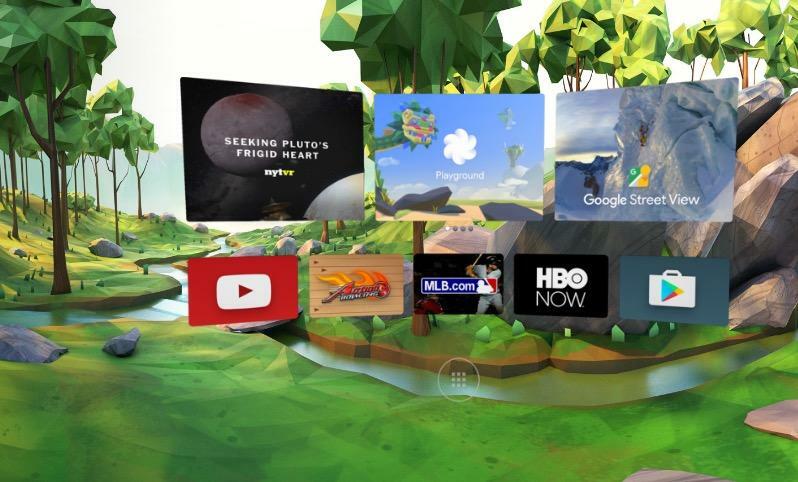 Google Daydream, the company’s upcoming virtual reality platform, requires a specific set of hardware specs, and it’s unlikely any smartphones available right now will make the cut. If you’re looking for a “Daydream Ready” smartphone you may want to wait a little longer and resist the current crop of high-end devices. The first crop of Daydream-approved smartphones is set to launch this fall. If you can’t wait there’s always ZTE’s Axon 7, which was designed with direct input from Google to ensure support for the new VR platform. The device is available now in China and should be coming to the U.S. in a few weeks. 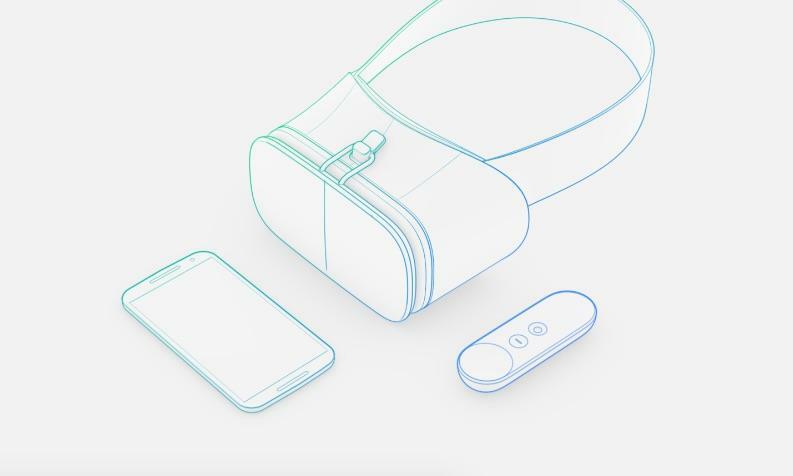 If you’re a developer looking to test out Daydream right now Google recommends using the Nexus 6P, but based on Bavor’s comments not even that device will make the cut. By then the company should be ready with a new generation of Nexus smartphones that are pretty much guaranteed to qualify.